Lawyers and charities have accused the Home Office of “shamelessly profiteering” from the charges and warned that British-born children are being subjected to the same injustices as the Windrush generation - Commonwealth citizens, who arrived in the UK from Caribbean countries between 1948 and 1971, who were recently told they were living here illegally because of a lack of official paperwork. Unlike in most European countries, children who are born in Britain but whose parents were not formally settled in the country at the time of their birth are not considered British. The cost of applying for citizenship has risen steeply in recent years despite the actual cost of processing applications being significantly lower. All application fees are non-refundable and therefore they are not returned if the application fails. An analysis of figures in July revealed that the Home Office had made almost £100m in profit from children registering as British citizens over the last five years, the equivalent of more than £51,600 a day and more than £361,000 per week. 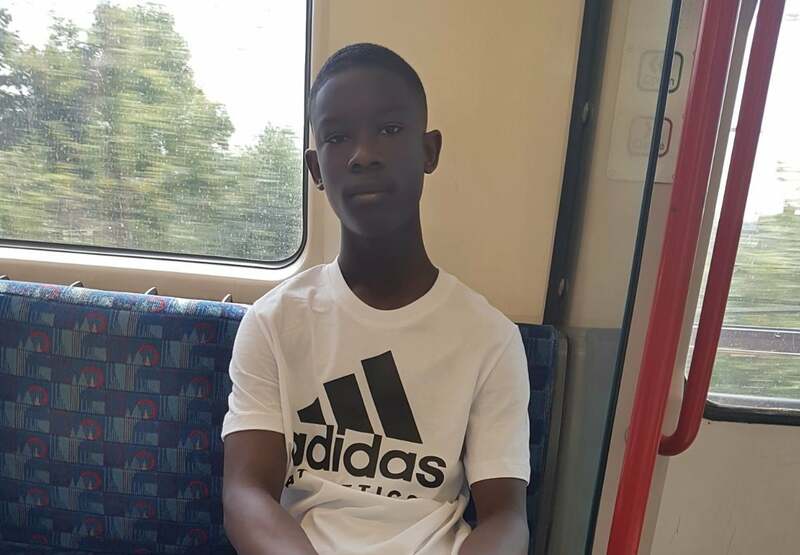 The Independent reported earlier this year that Daniel, a 15-year-old who has been in the UK since the age of three, was prevented from going on school trips and risks missing out on college because his mother could not afford to apply for citizenship. The Project for Registration of Children as British Citizens (PRCBC), the charitable company leading the court challenge, estimates there are 120,000 children in the UK who have grown up British but charged the fee. Solange Valdez-Symonds, the project's director said: "These fees have a hugely negative impact – we know that. Thousands of children who can’t afford to pay for their entitlement to British citizenship are left in severe limbo, with some being removed from the UK,” she said. "If we win it will compel the Home Office to carry out a proper assessment on how the high fee impacts on children. We’re hugely pleased to have been granted permission." Amanda Weston QC, for the campaigners, told the court the futures of children who could not pay the “profit element” of the fee would remain precarious. When considering child citizenship applications, if the child is aged over 10 the Home Office also has to be satisfied that they are of “good character” – which campaigners have described as “outrageous”. The independent chief inspector of borders and immigration launched an inquiry into the charges earlier this year, issuing a call for evidence to look at the rationale for the fees. When considering child citizenship applications, if the child is aged over 10 the Home Office also has to be satisfied that they are of “good character” - something campaigners have described as “outrageous”.